Despite the strong economy and low unemployment, many American workers are struggling financially. 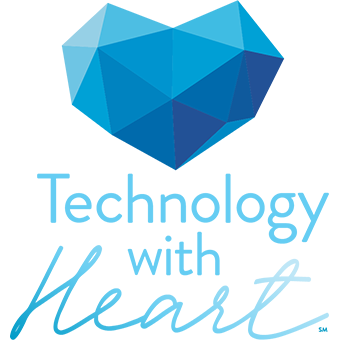 If faced with a large unexpected expense, more than 4 in 10 employees would not be prepared. And, 44% of financially stressed workers worry or deal with money problems 3+ hours each week while on the clock. 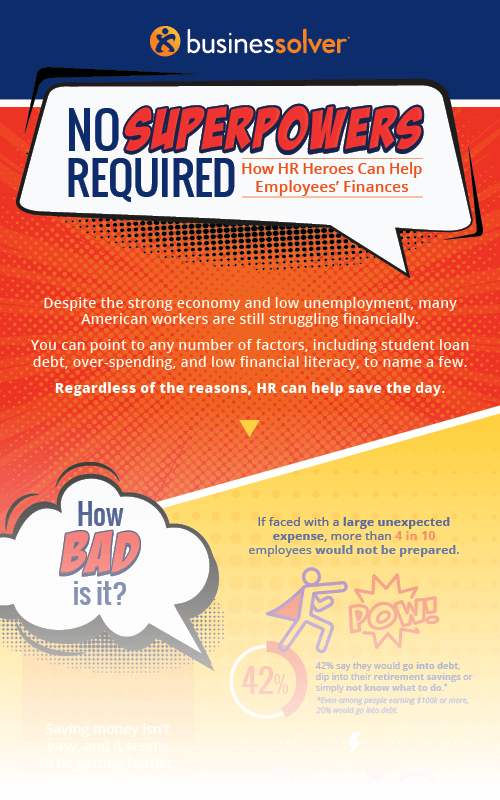 Download the infographic to learn how big the problem is, why you should care, and how to become the HR hero your employees need today.